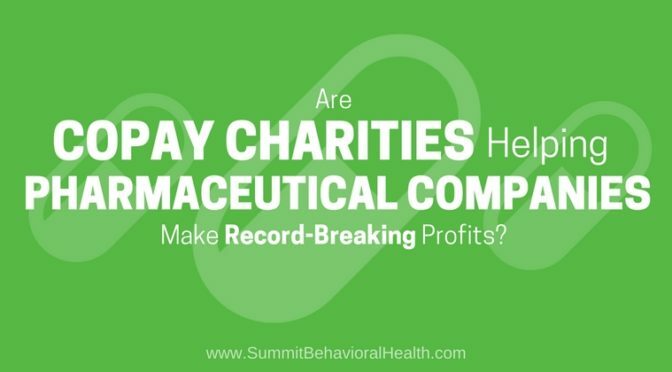 Has Charitable Giving Become A Profitable Form Of Investing For Pharmaceutical Companies? Martin Shkreli, the notorious ex-CEO of Turing Pharmaceuticals, made waves last summer when he purchased the rights to Daraprim and raised its price more than 5,000 percent. Physicians use the drug to treat toxoplasmosis, a life-threatening condition that affects those with weakened immune systems (due to HIV/AIDS, etc.). Days after Shkreli’s purchase, he contacted Patient Services Inc., a charity committed to making medical care more affordable. Shkreli wanted to create a fund for – you guessed it – patients who suffer from toxoplasmosis. Patient Services Inc., or PSI, jumped at the opportunity, suggesting an initial donation of $22 million, including $1.6 million of its operational costs. Shkreli countered with an offer of $1 million and $80,000 of the company’s costs. This was a paltry offer, considering that Daraprim now costs $60,000 to $90,000 for six-week treatment in light of Shkreli’s price hike. PSI is a copay charity, one of seven large ones in the U.S. health care system. It exists to offer payment assistance to the 40 million Americans who qualify for Medicare, helping them to a smaller copay and smaller up-front costs. Even with the help of copay charities, Medicare recipients were still paying around $3,000 for their Daraprim prescriptions. American taxpayers shoulder the difference. 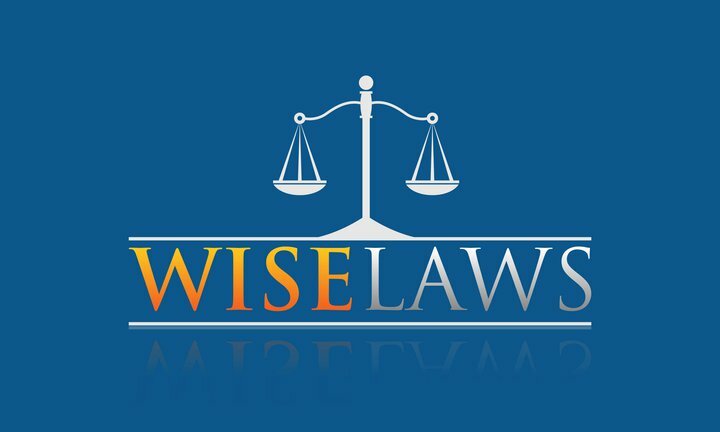 This is where the controversy of “charitable giving” comes into play. By donating a paltry $1 million to a copay charity, Shkreli was able to collect millions more from Medicare, thanks to his own drug price hike. 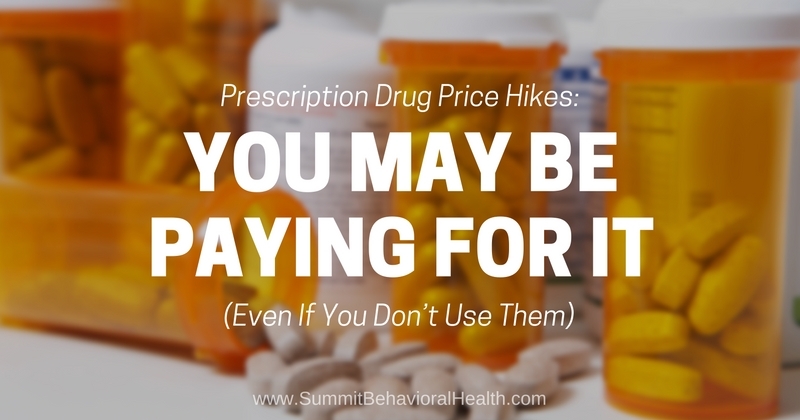 “Big pharma” benefits, while taxpayers and patients suffer. 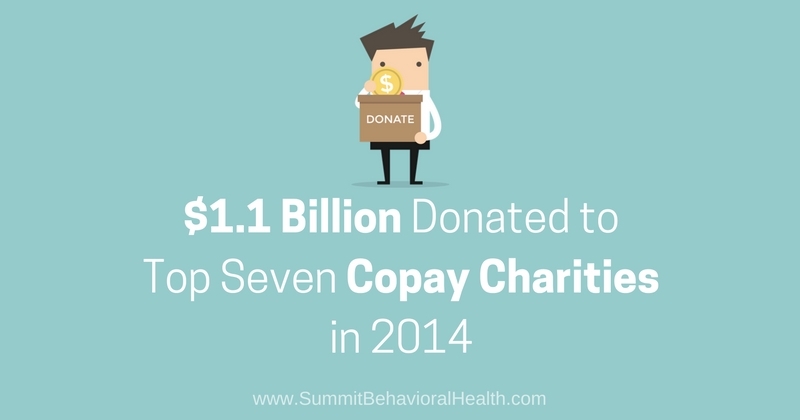 Many pharmaceutical companies give the illusion that they participate in charity copay for altruistic reasons. Congress recently released an internal case study of Turing Pharmaceuticals, suggesting that its patient payment programs should be “repeatedly referenced” to promote public relations. Experts explain that giving millions to these copay charities makes pharmaceutical companies look altruistic, when the opposite is actually true. The real intent of these donations is often to deflect criticism when they hike drug prices, leaving the health care system to pick up the broken pieces. 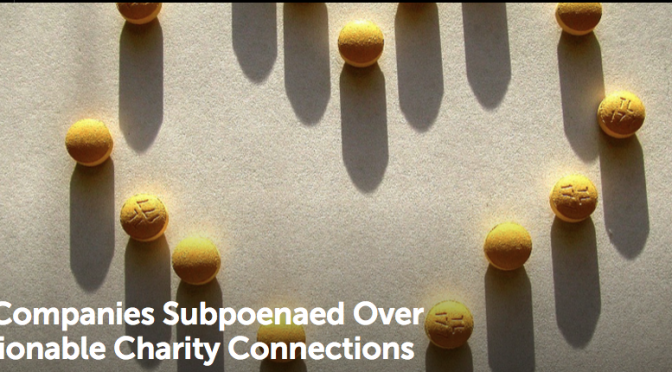 Daraprim may be the most high-profile example of this charitable funding phenomenon, but it’s certainly not the first. Retrophin, another drug company run by the now-infamous Shkreli, hiked the price on Thiola, a drug intended to treat recurring kidney stones, nearly 2,000 percent. At the same time, his company gave a donation to PSI for kidney stone patient copays.